'save' our children, our faithfulness is a means of grace." Featuring daily listening guides, weekly poems and hymns, Christmas recipes, and much more, this powerful guide will enable you and your whole family to celebrate Advent like never before. It was back in the 1980's when Cindy Rollins, then a new mom in search of the best ways to teach her baby son, first heard about homeschooling. Thirty years and nine children later, Cindy has become a popular blogger, podcaster, and award-winning teacher. This is her story. This compact handbook provides insights, tips, lists, and more to make your Morning Time as successful as possible. "This book is for the weary mama who needs to know that what she is doing really matters." 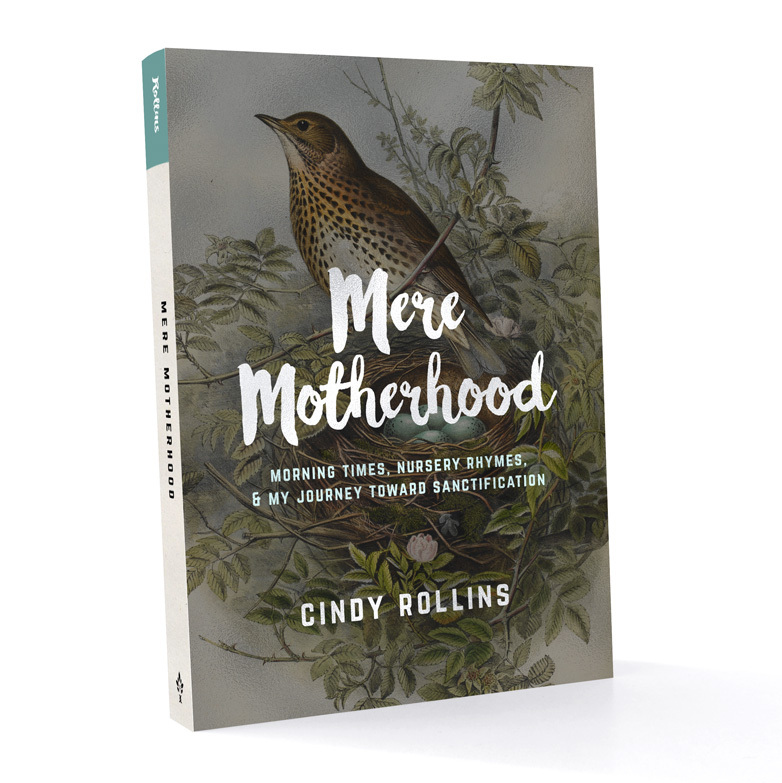 Cindy Rollins is a mom of nine with over thirty years of homeschooling experience. For over ten years she blogged her way through her efforts to homeschool under the principles of Charlotte Mason and classical education. Today, she is an occasional contributor at circe institute.org, the co-host of The Mason Jar podcast on the CiRCE Institute Podcast Network, & the 2016 recipient of the Russell Kirk Paideia Prize, awarded for a lifetime spend cultivating wisdom and virtue. She lives in Chattanooga, TN with her husband Tim and however many children happen to be home.